New Jersey Siberian Husky Rescue View other Siberian Huskies for adoption. Wooram - actually a Korean Poongsan - was imported from Korea. 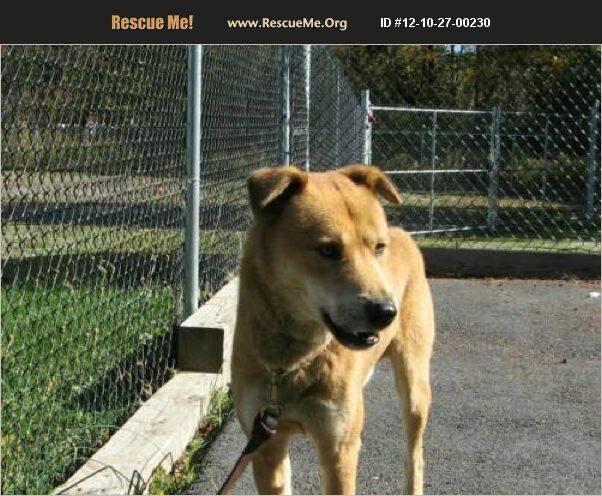 He is a very sweet dog who loves to be with his family and is very friendly and social. He should be exercised minimum one hour a day or he may become destructive. He is very active and has a lot of stamina and is definitely not suited to a couch-potato lifestyle. Please come to the shelter to meet Wooram!